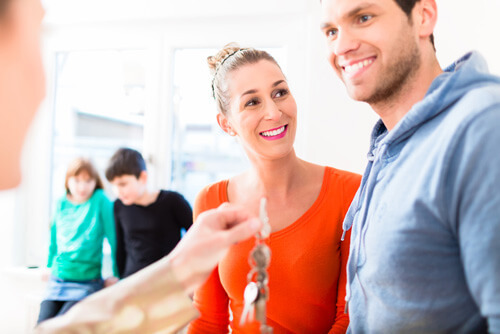 5 Reasons to use Williams to sell your house in Hereford. 1) We are No Sale No Fee. While purplebricks charge you even when they dotn sell your house. Williams have chosen to be honest. We only get paid when we finish the job for you. 2) We negotiate to achieve the best price for you. This could be as much as £15,000. 3) 100% of our buyers and sellers still visit the office. Be it for i.d. checks, key collection or just a chat about how to buy a house. All these contact points are what provide a genuine service. 4) We are local and know the area. This is invaluable hen discussing your property with buyers who are not sure on where they shoudl be buying a house. 5) We offer superb fee's to suit any service level. Call us today for a no obligation valuation. Williams Estate Agents in Monmouth are delighted to welcome Rob Andrews to the team in Monmouth. Rob who lives in Monmouth will be head of valuations and viewings. He is part of a team with 65 years experiece in negotiating the best prices for property. We operate a No Sale No Fee policy. This policy is purely ethical. We would never want customers to pay for our service until we have finished the job. Which On average can take 4 months from start to finish. Contact Rob and the team for a free No Obligation Valuation. Williams Estate Agents in Monmouth are delighted to offer this plot for sale in Duchess Road , Osbaston , Monmouth, NP25 3HT. A building plot available in a sought-after residential area of the historic town of Monmouth. 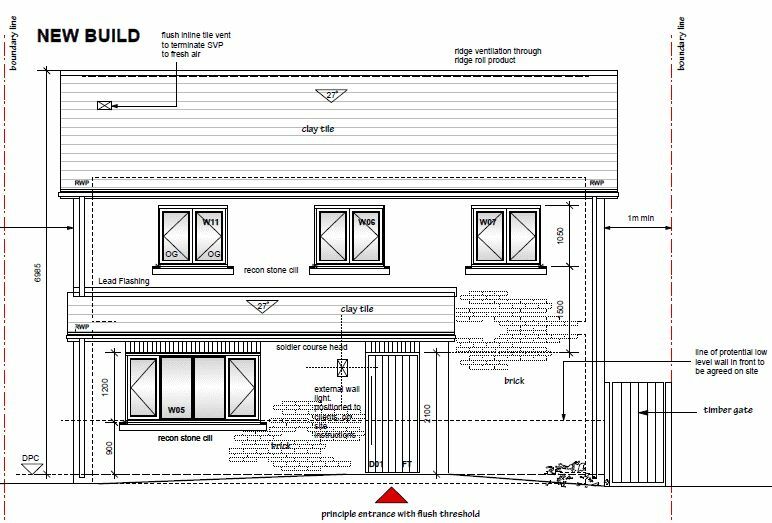 Planning permission approved for the construction of a detached dwelling. A three bedroom detached home with garden and room for off-road parking. Planning available to view online with application. 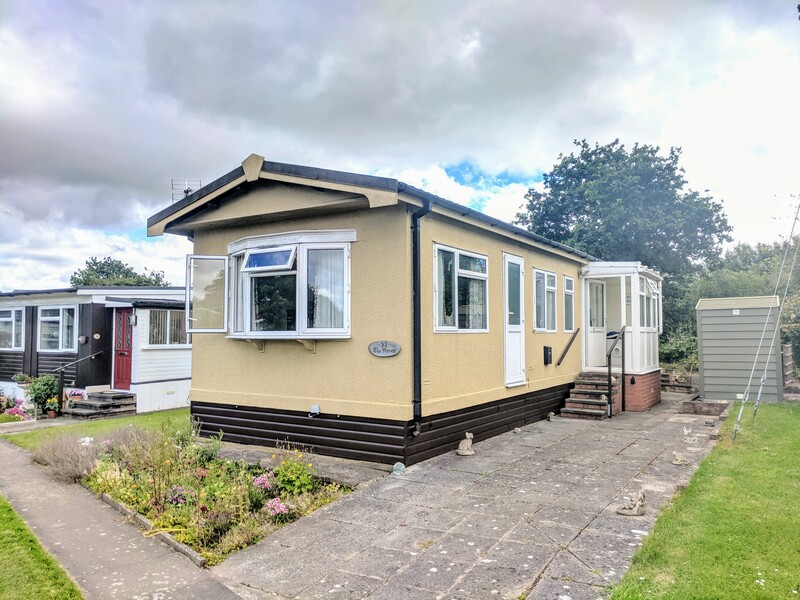 Williams are delighted to have instructed on this 1 bedroom park home on the southern edge of Hereford city. 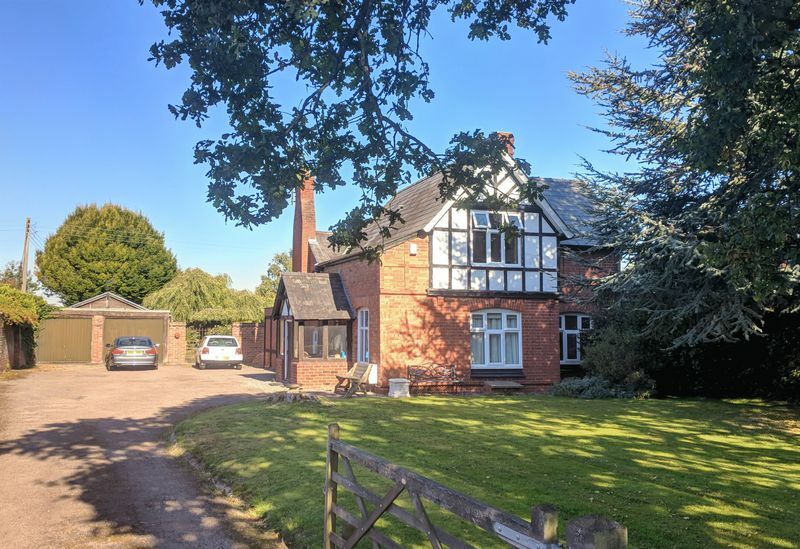 Benefiting from double glazing, central heating with gas boiler, Lounge/Diner, bathroom, Kitchen and Bedroom with additional entrance porch area. A pleasant out look to the centre of the park.